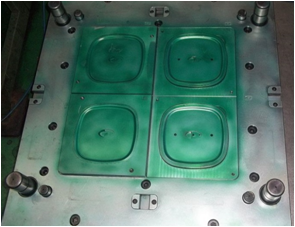 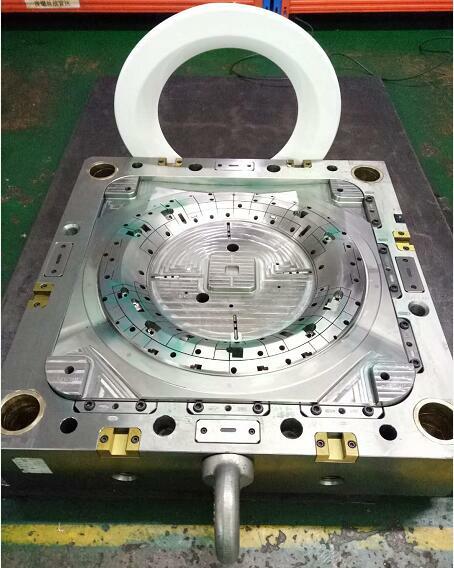 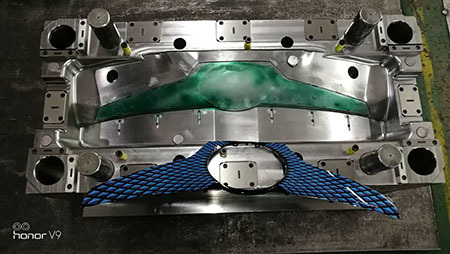 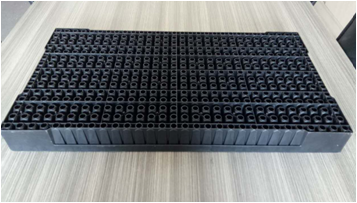 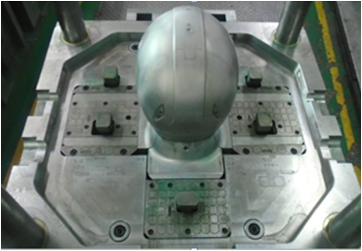 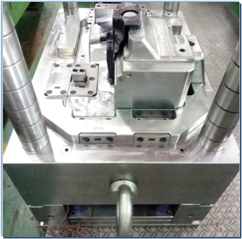 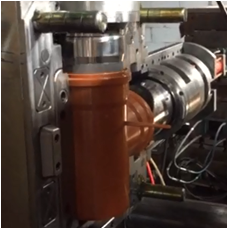 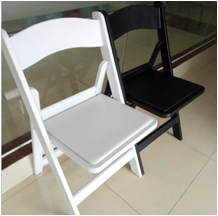 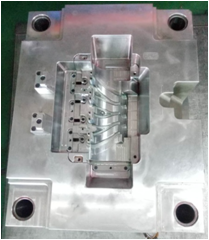 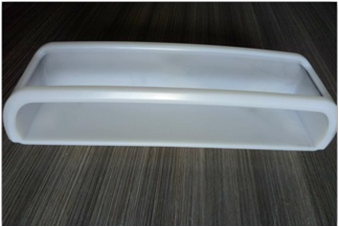 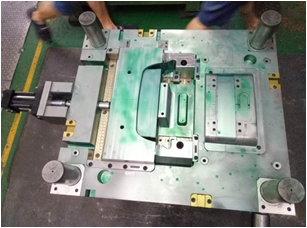 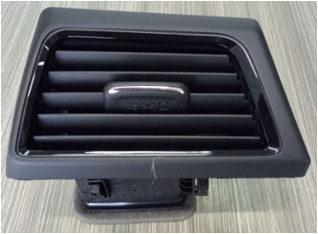 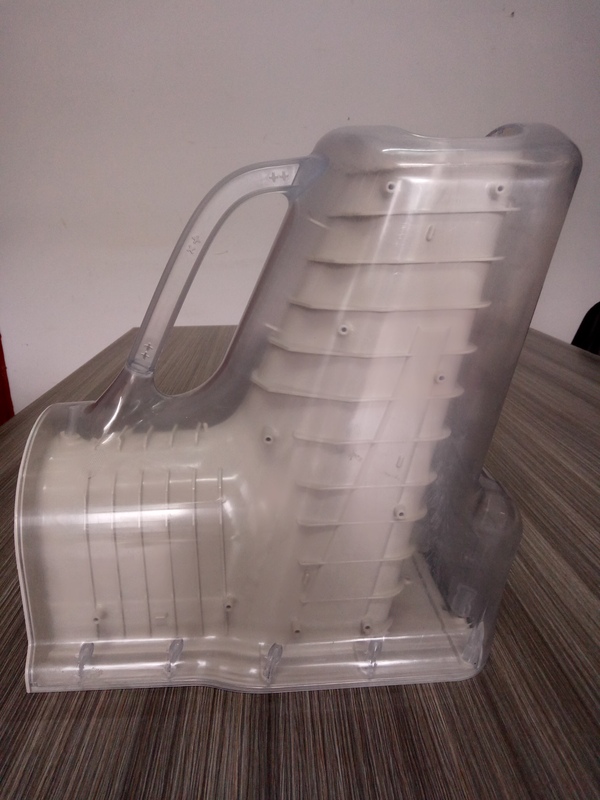 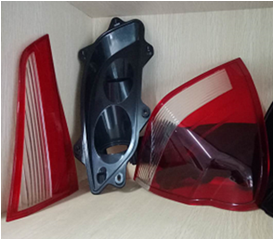 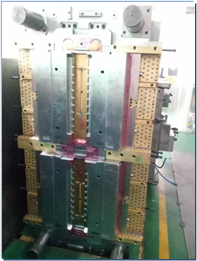 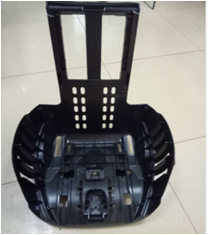 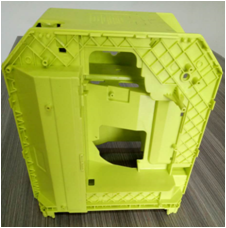 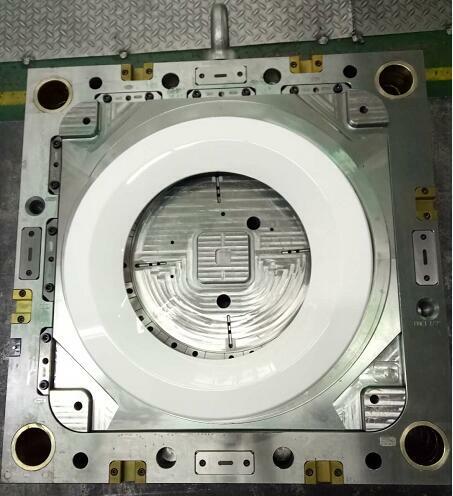 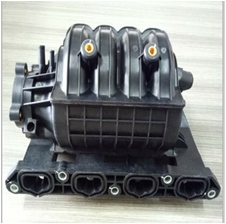 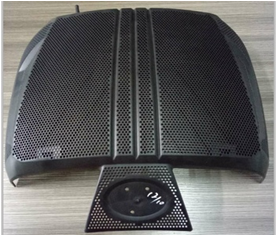 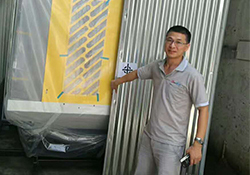 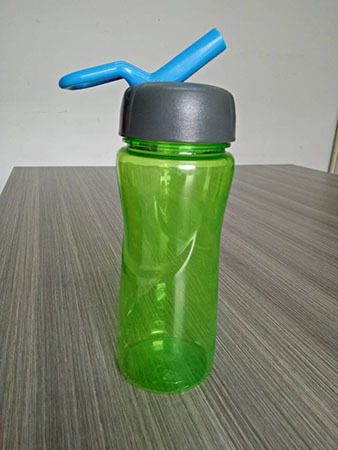 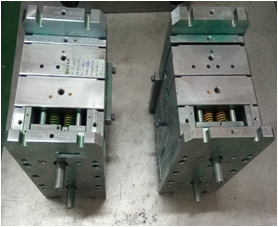 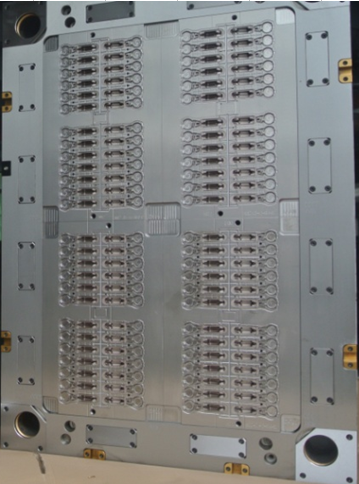 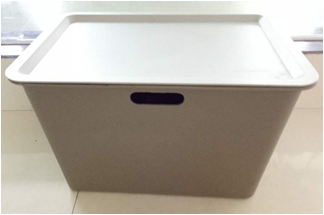 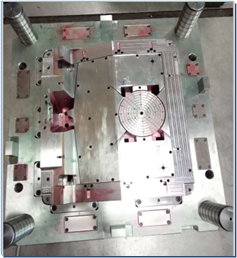 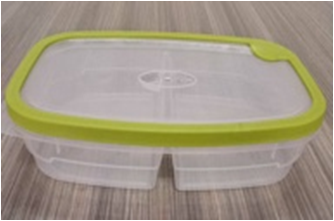 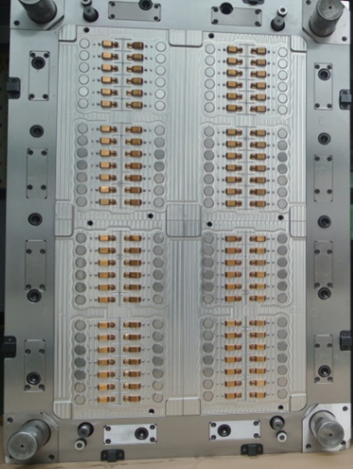 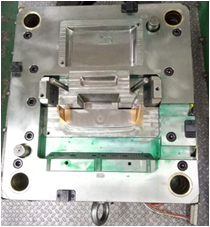 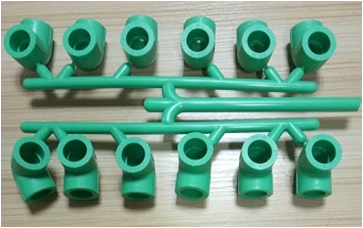 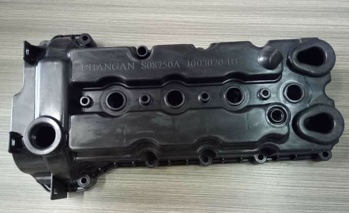 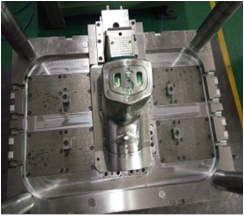 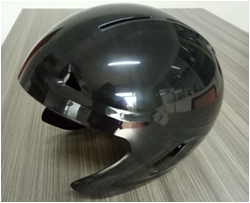 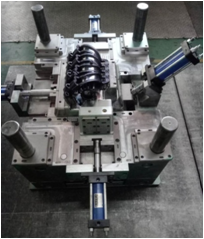 Elite Mold & Manufacture Limited, founded in 1993, is specialist in designing and making custom plastic injection mold, die cast mold and parts for Automotive,Medical,Household,Agriculture,Construction and industrial parts etc. 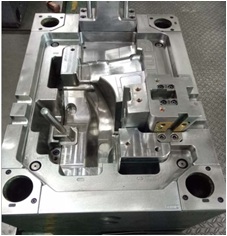 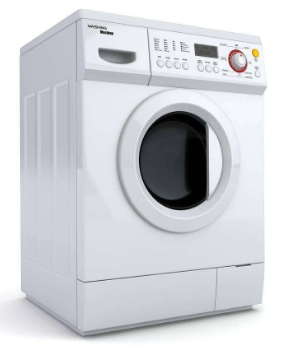 In recent years, we continue to increase our manufacturing capacity and precision by inputing more and more state-of-the-art equipments and implementing professional skill training. 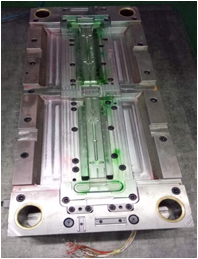 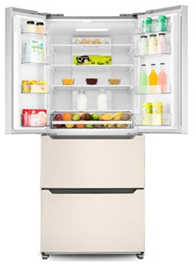 We are proud of our ability of superb technology,project management and customer service.We use Professional team,every minute support,we build your sucess as our company management guideline and implement in every project. 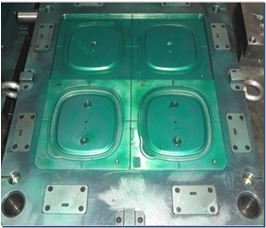 5.How many molds can you make per month ? 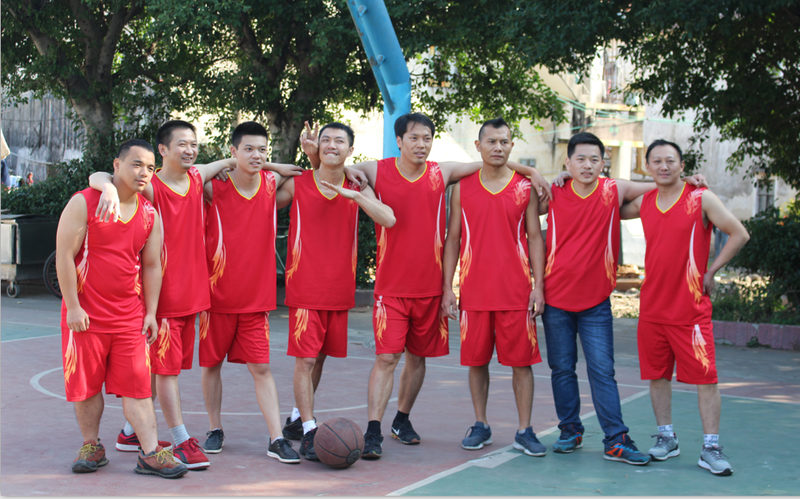 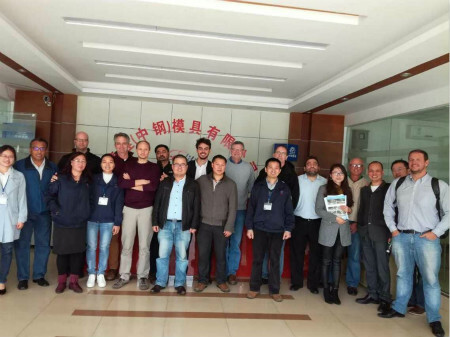 Each year,company will organize different cultrual activities for the staffs.